CE-PRN is a national, independent provider of continuing pharmacy education founded by William J. Feinberg, President of W-F Professional Associates. CE-PRN is a division of PharmCon, Inc.
PharmCon, Inc. is approved by the Accreditation Council for Pharmacy Education as a provider of continuing pharmacy education. 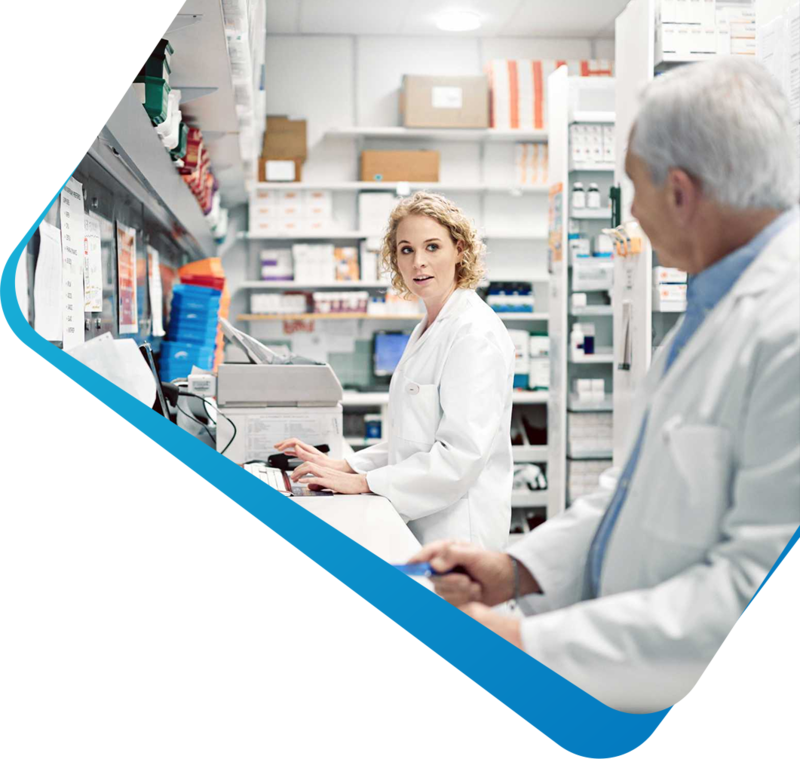 We provide pharmacy CE services to community pharmacists, institutional pharmacists, retail drug chains, hospitals, retail buying groups, and managed care organizations. Accredited. Experienced. Knowledgeable. Convenient. Comprehensive. Reliable. Those are the reasons more than 420,000 pharmacists trust us to meet their pharmacy CE needs. Our continuing pharmacy education services include our CE-PRN program, and the increasingly important Medication Errors CE. PharmCon, Inc. also owns and operates FreeCE.com, the leader in live online continuing education for pharmacists and pharmacy technician, as well as American Health Resources, LLC, providing continuing education in conference format across the Northeast US. CE-PRN is a division of PharmCon, Inc.